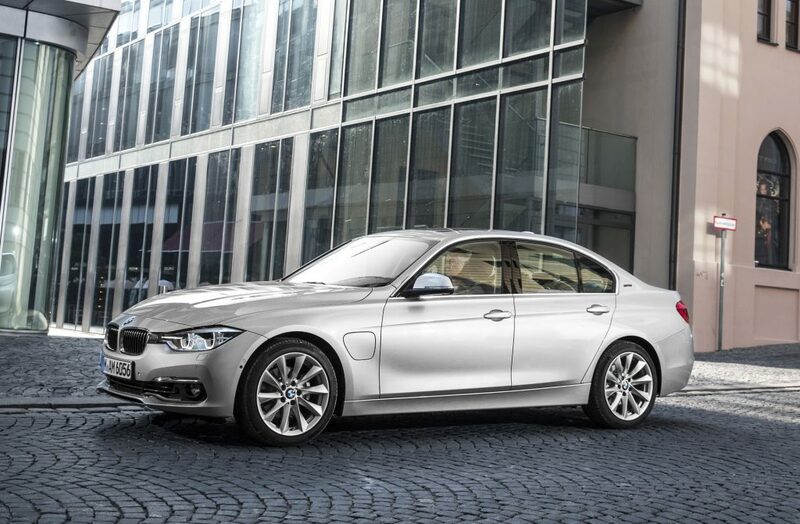 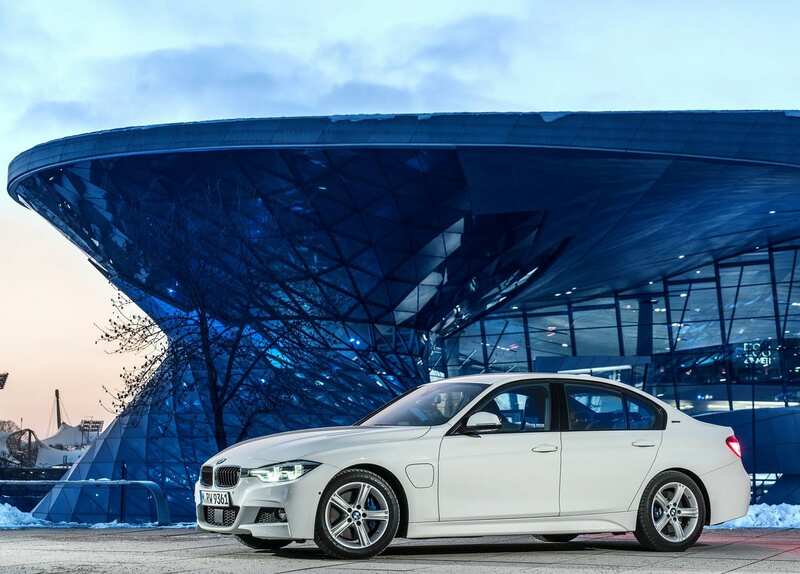 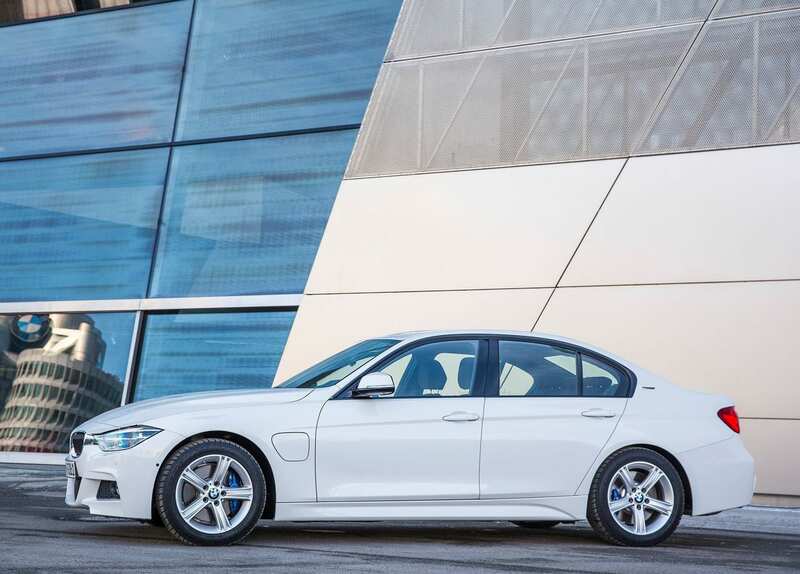 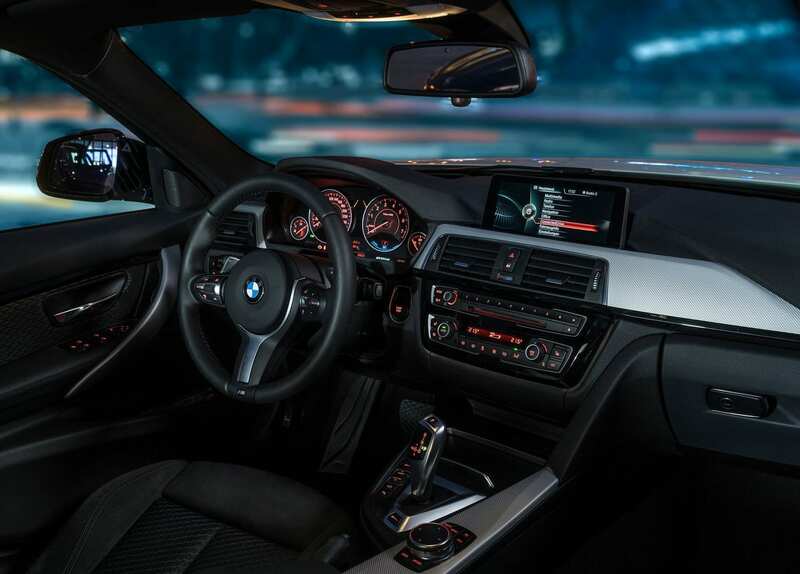 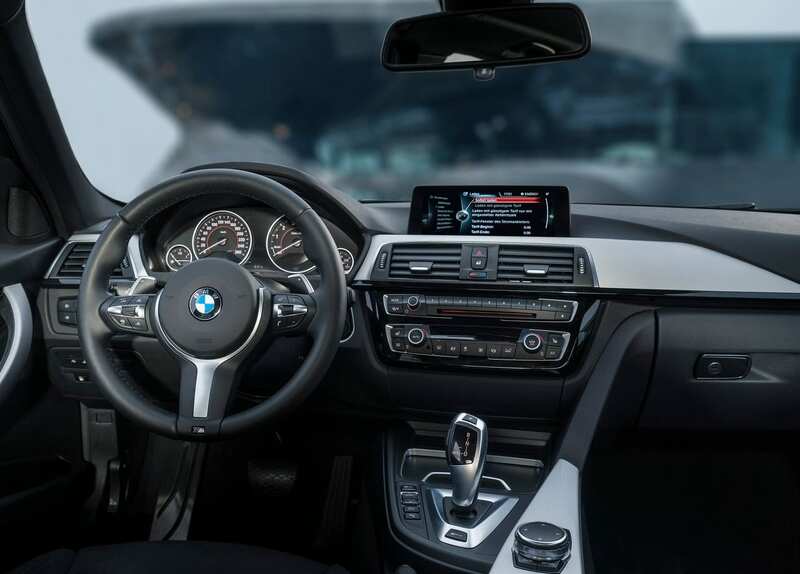 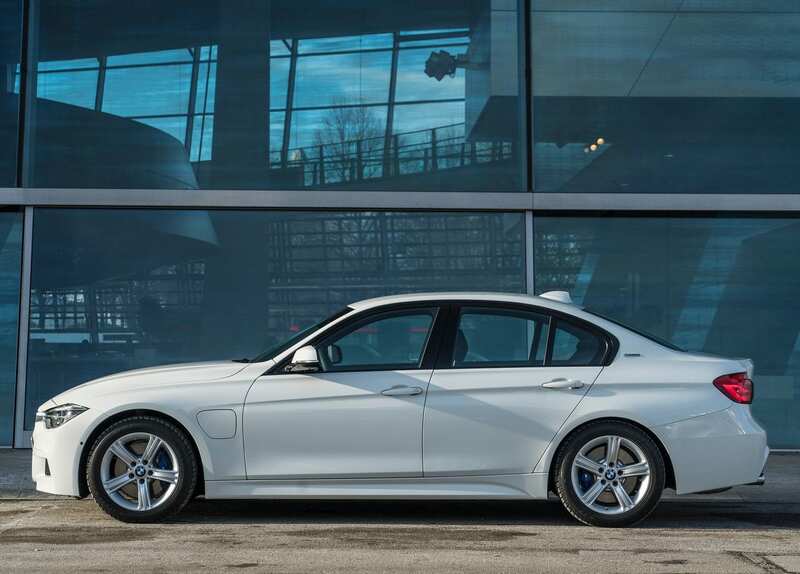 This car was formerly known as just the BMW 330e, but BMW later decided to change it to the BMW 330e iPerformance to inject some sort of sportiness into the car. 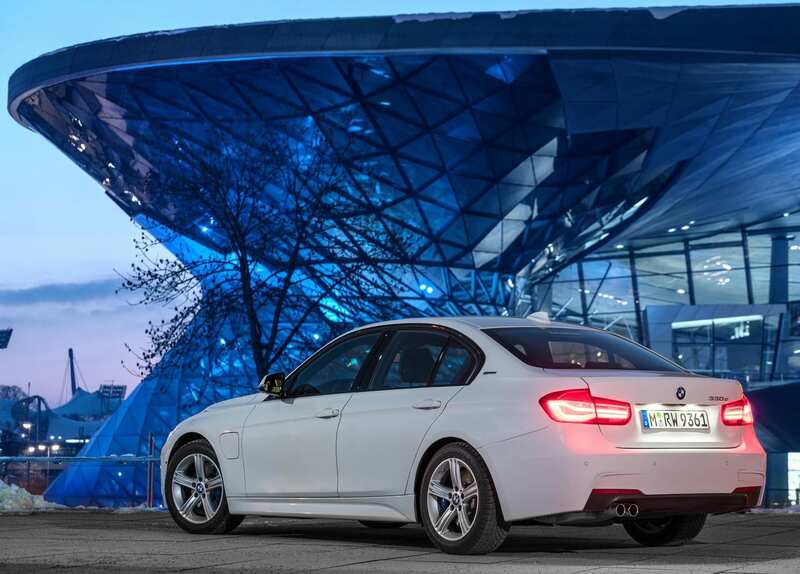 BMWs have never been about fuel economy, they have always been about the handling and luxury of the car. 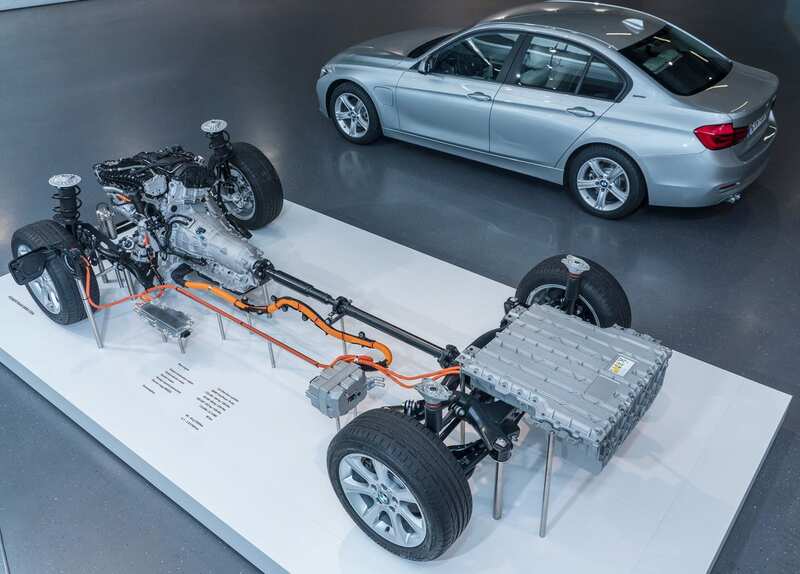 So it probably pained BMW to cram in their electric components into their 3-series and dampen the driving dynamics as the car gained around 600 pounds. 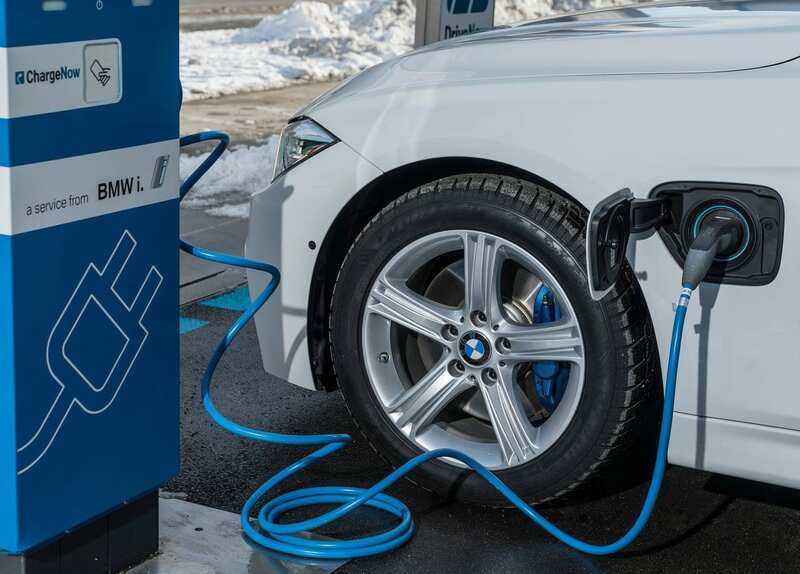 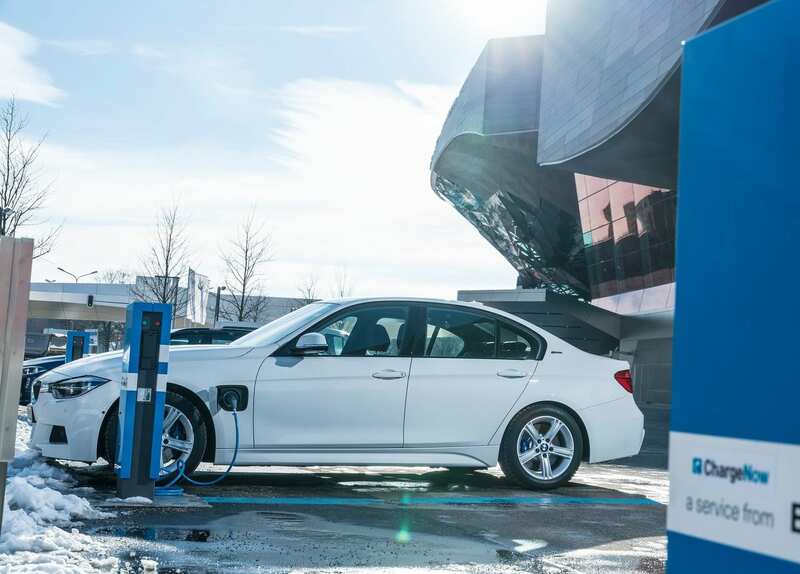 But BMW was serious about its electric efforts and doing this was one of easiest ways to get electric vehicles on the road. 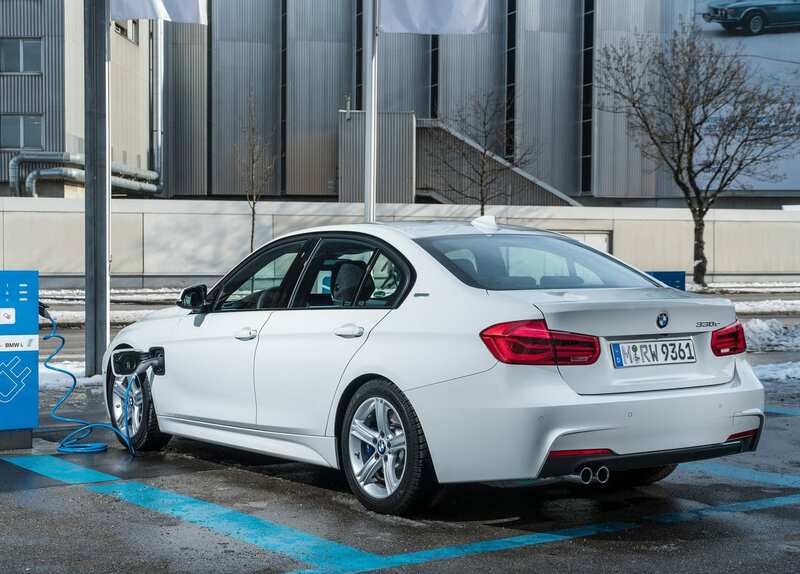 It’s 14 mile all electric range and 72 MPGe aren’t gonna win awards, but it was a start.